In the window that appears (pictured below), the “Add this website:” field should be automatically populated with gndev.com. 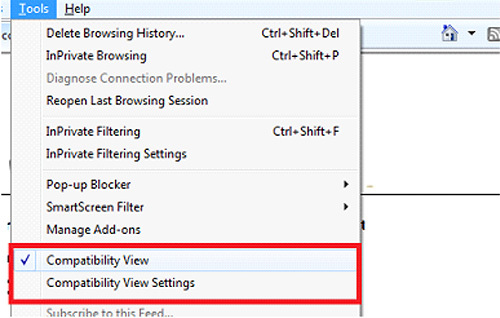 Click the “Add” button to move gndev.com to the “Websites you’ve added to Compatibility View:” field, and then click close. At this point, the page will automatically refresh. The login pane should appear in the center of the screen. Use your trainer info to enter the database, and all features should be functional. 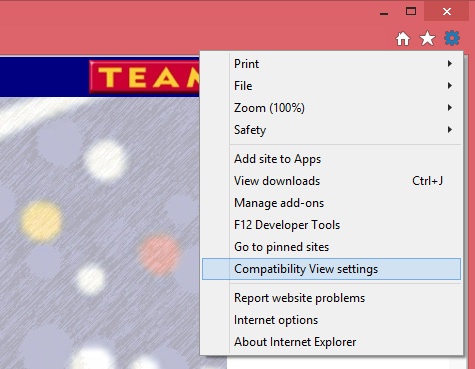 If there is a Torn Paper icon to the right side of the address bar, click on it to activate Compatibility View.